In business, networking is the king and making a good first impression means a lot! 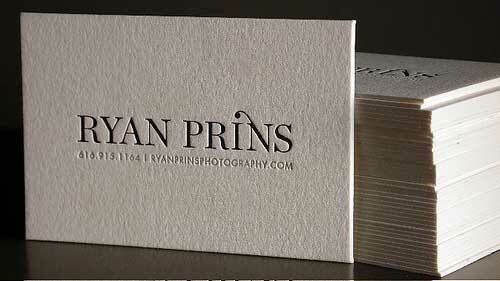 If I meet someone, one of the first things I’ll ask for is a business card. If you don’t have one, honestly you might want to reconsider a few things about business…and marketing. 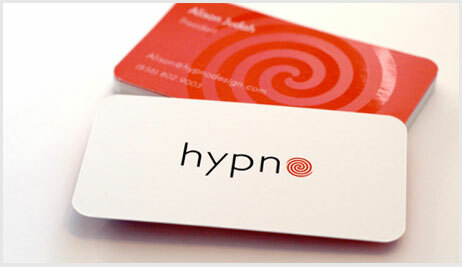 So, here is what you must understand about business cards: they are your brand ambassador (for free). 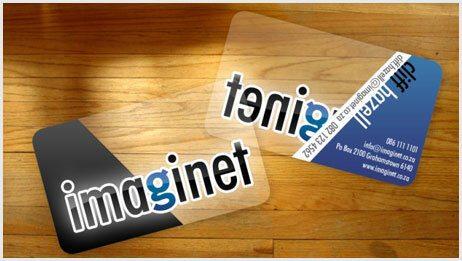 They offer the benefit of being both visual and tactile representations of your brand. Moreover, they offer plenty of opportunity to grow your brand – you just have to do it right to have your business image lifted. 1- First impression counts, a lot! 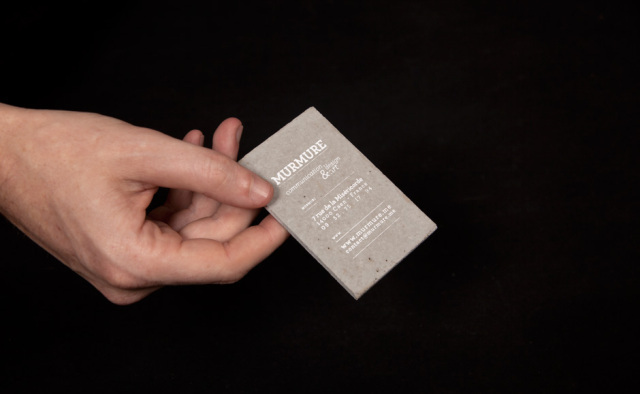 Business cards are an extension of your brand; They offer the best opportunity you have to market your business to a specific and captive audience. After all, you chose (or was asked) to hand it to that person for a reason. Remember: The physical exchange and engagement creates a connection that can’t be recreated by your website or a social media channel. It’s vital for them to make the right impression. Which one do you think will make a better impression? Always choose a good quality paper. 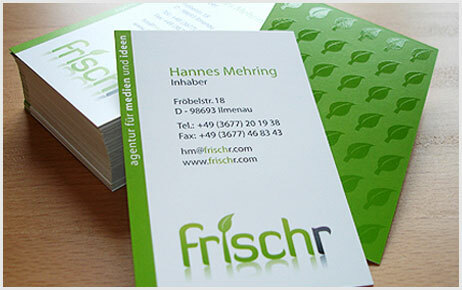 You want to go with a minimum of 350gsm thickness. 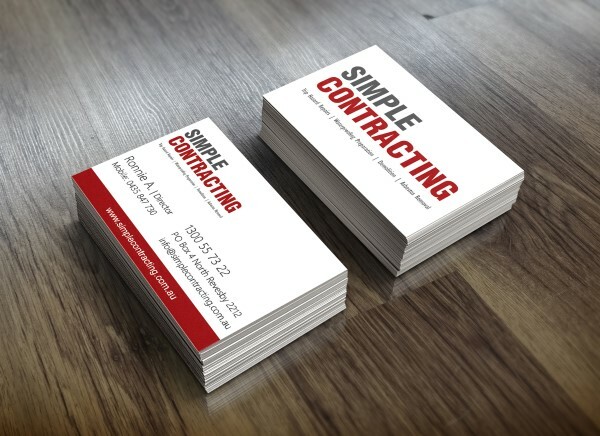 Business cards are worth investing it. They only cost a few cents per unit and they can take you business a long way. So, good quality printing and no flimsy cheap paper. 3- Consistent design – less is more. Remember, this is your brand’s first point of sale. Make sure to follow your branding colours, use one or 2 font types max; and share only essential information – Be clear on your business message. 3- You can be innovative. If you are using a professional designer, be innovative can help lift your brand. When you don’t know the look you going to achieve this can be a dangerous path. These extra effects often cost a bit more but can really be a game changer between you and your competitor. Just Marketing can help with the best design and finish advice on all your printing materials. 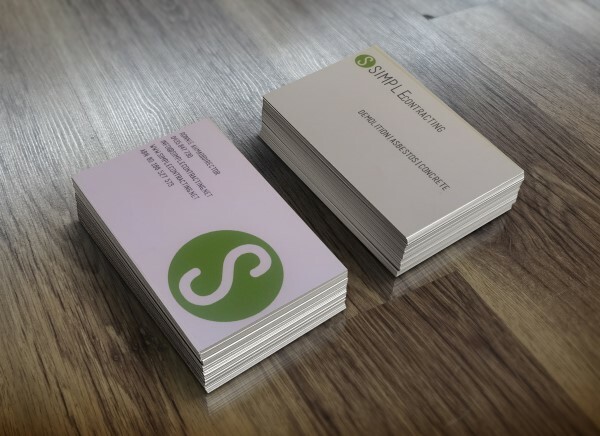 Gloss, matt, vasnish, spot UV, embossed, round corners, special papers.. there are so many options..
5- Never EVER re-use or give away outdated business cards. Not really much to say here, this is a NO NO! Click here to ask Just Marketing for a business cards, flyers, stationery, banners or any printing quote. They cost less than what you imagine and they can bring you big business.